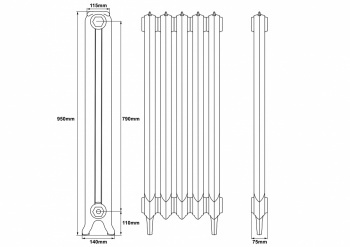 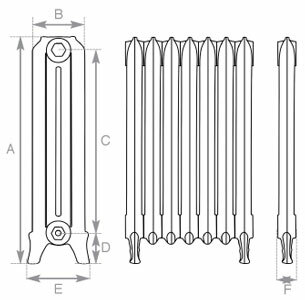 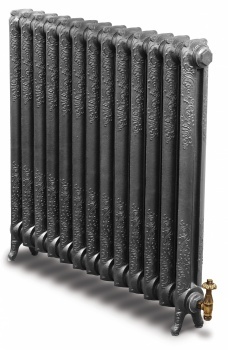 The Rococo Single Column 950mm Carron cast iron radiator is a classical French design, available in three heights. 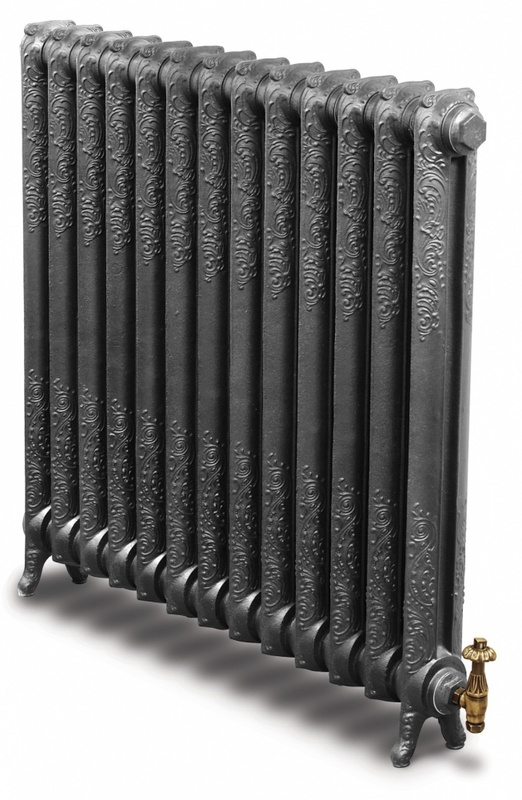 It's slim elegant design makes it perfect where space is limited. 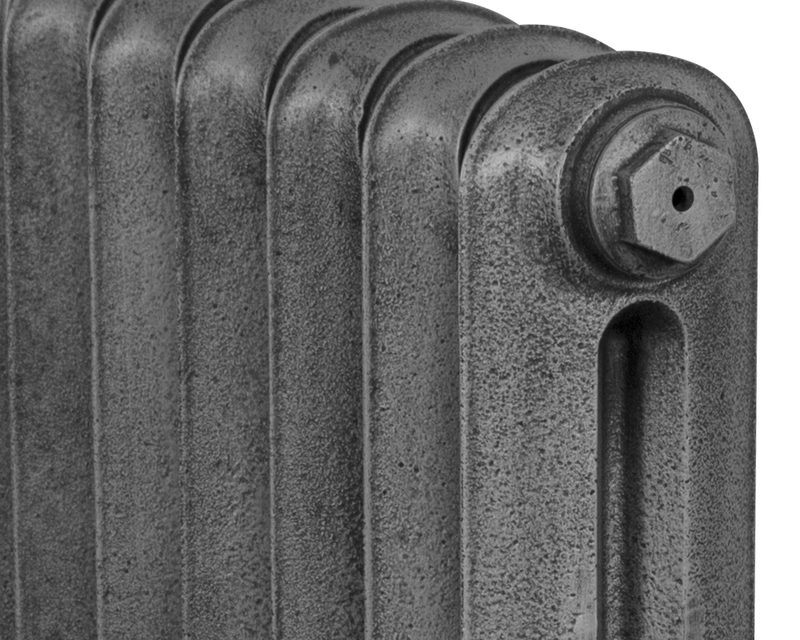 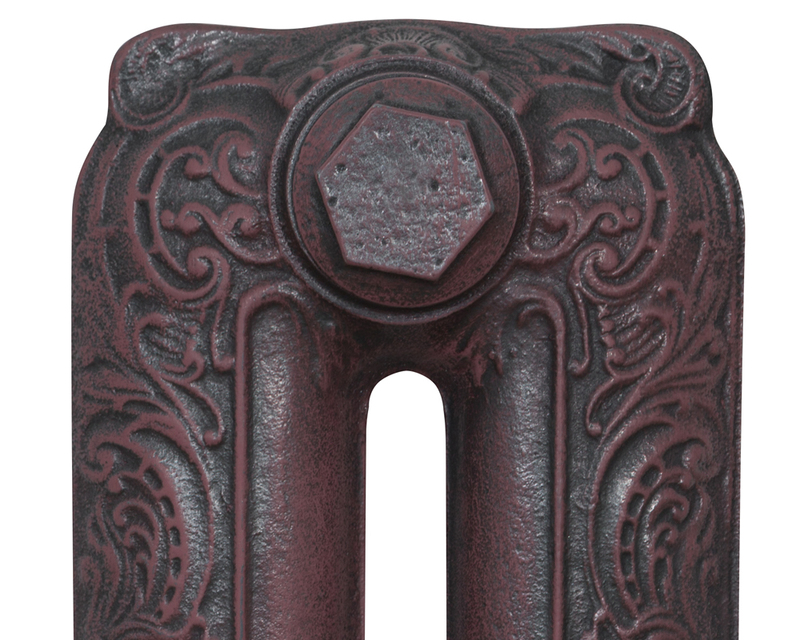 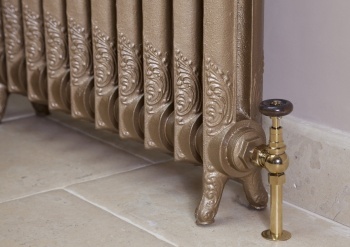 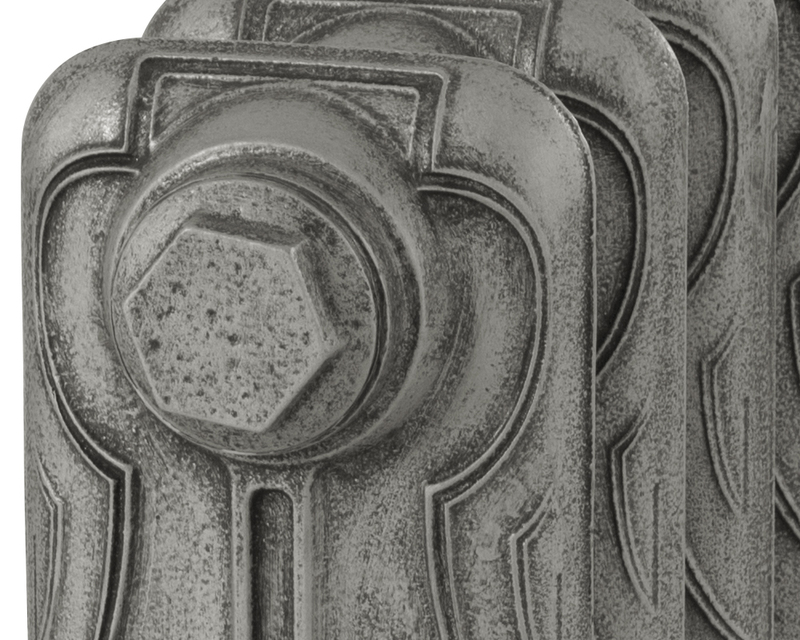 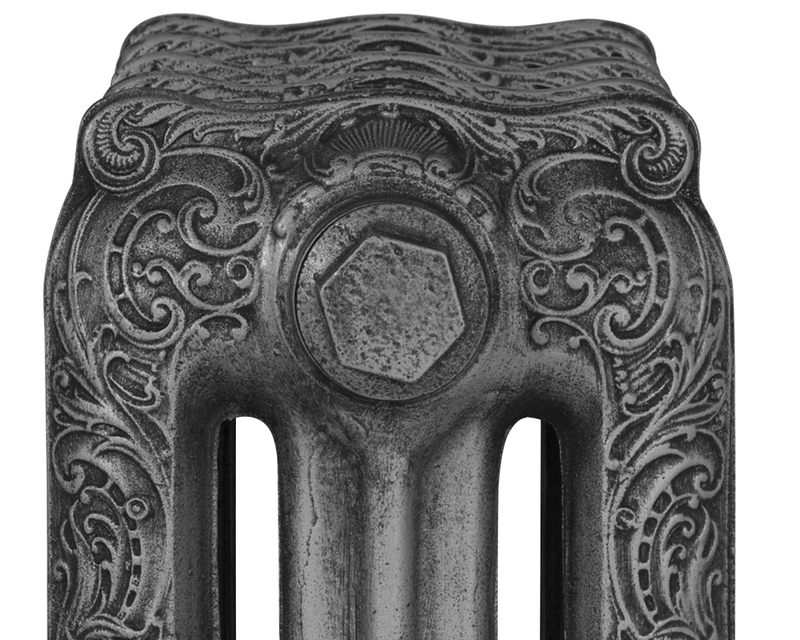 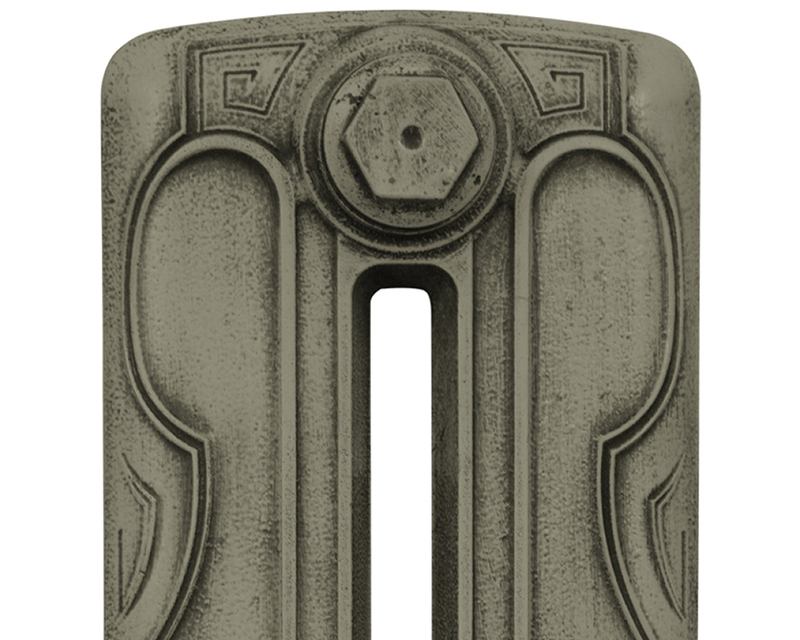 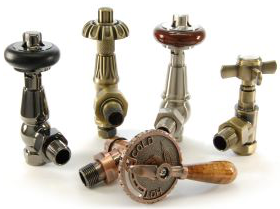 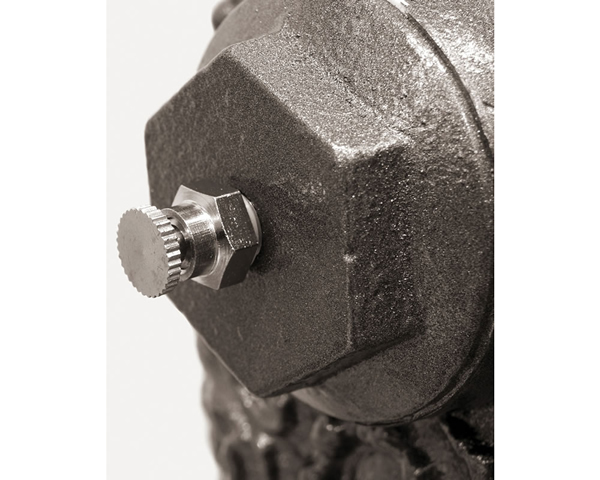 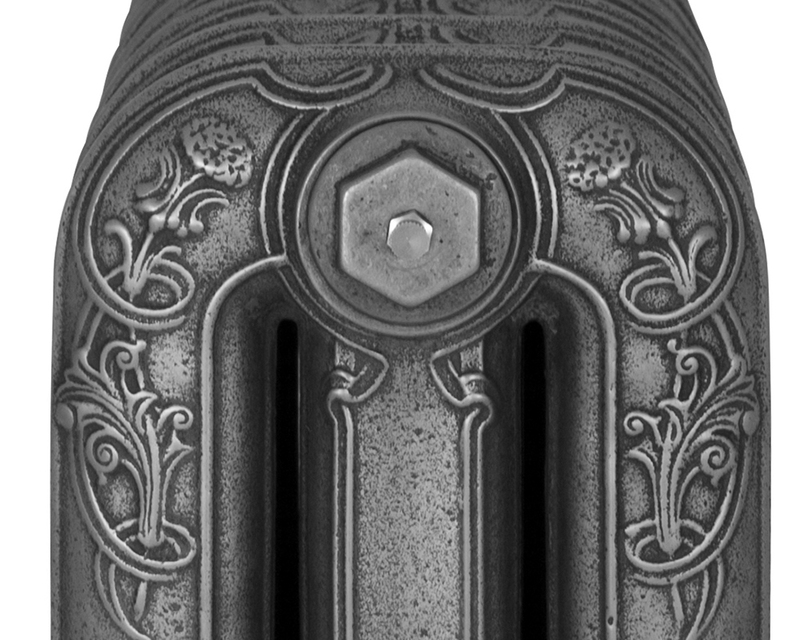 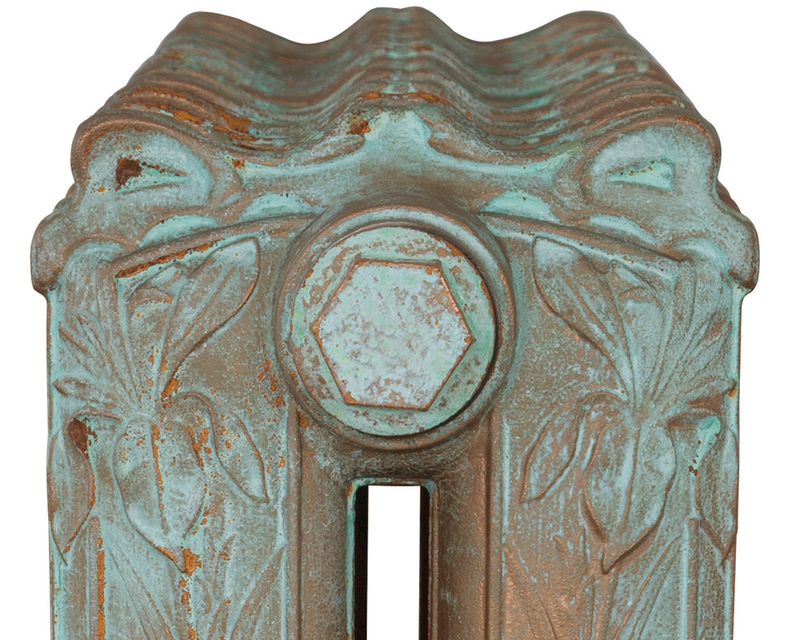 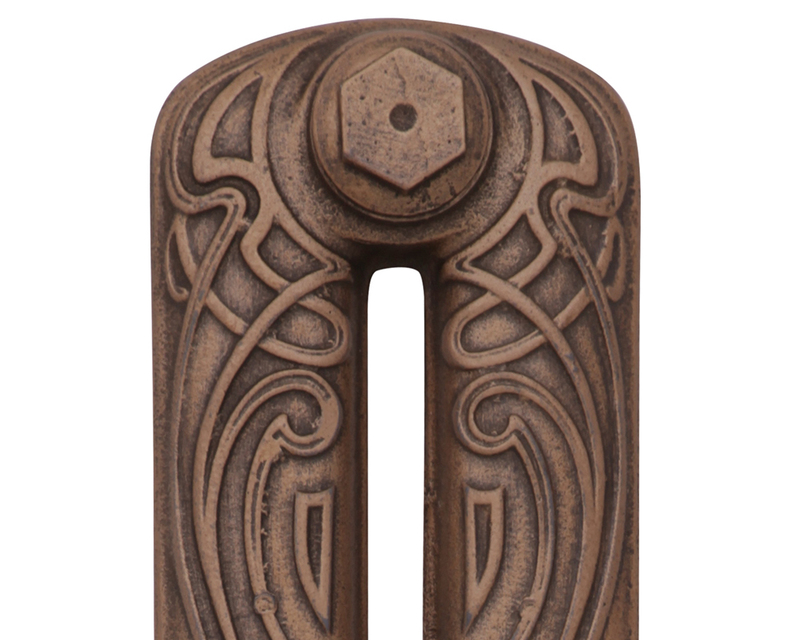 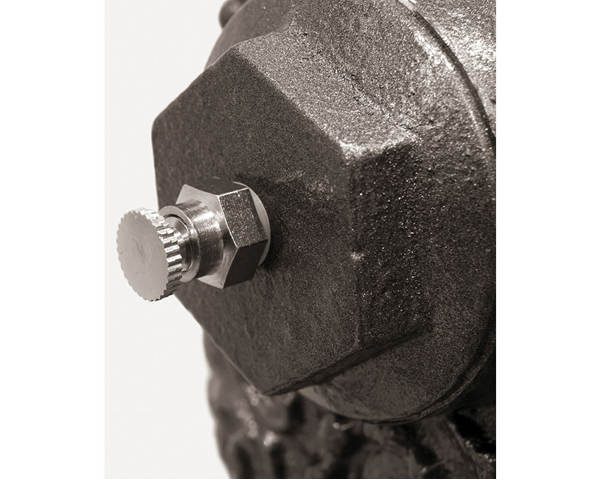 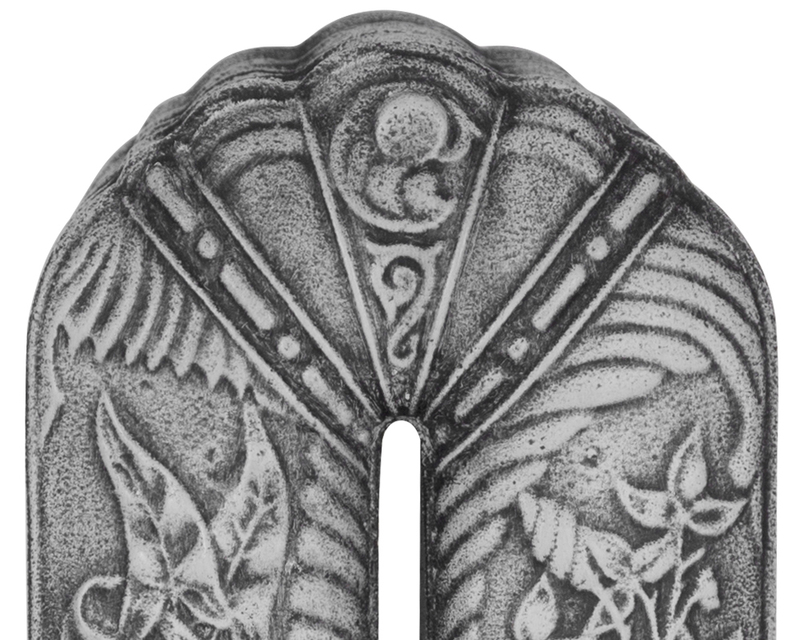 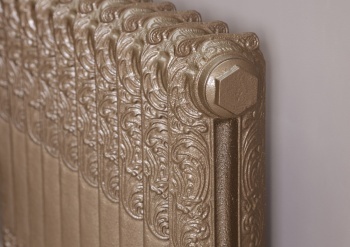 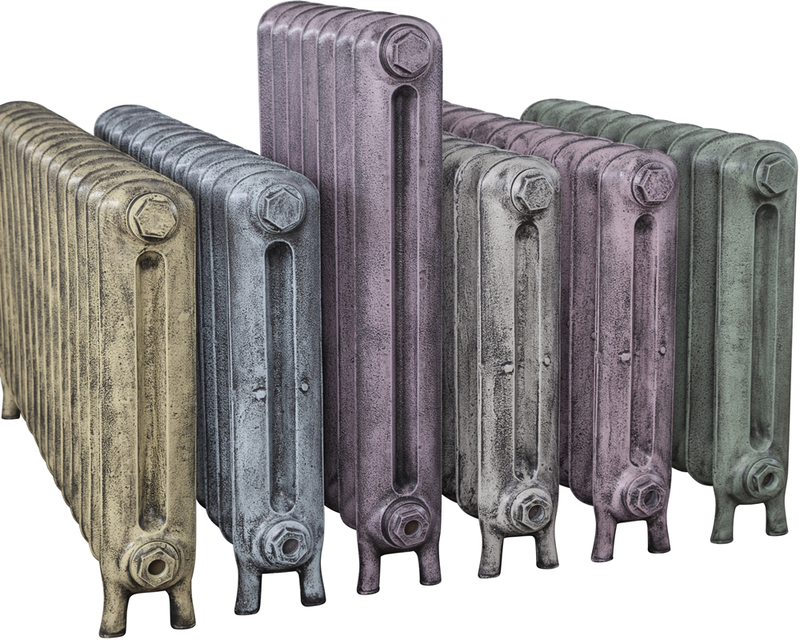 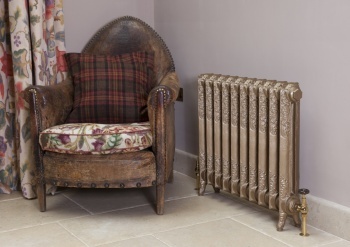 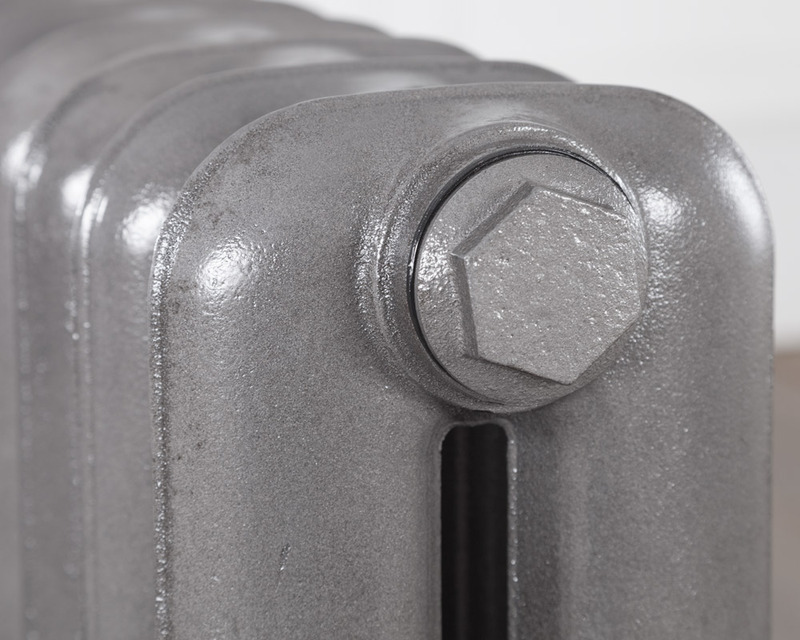 It forms part of our ornate cast iron radiators range which now have a lifetime guarantee.